Whether you’re looking for an action packed adventure or a relaxing wine tasting tour, Western Australia has something for everyone. Western Australia is a well known travel destination as it offers a variety of activities for all interests. Tours of Western Australia will allow you to experience everything the area has to offer, including a vibrant community and outdoor recreation. With long days of blue skies and sunshine in a diverse climate, there’s plenty of great outdoor opportunities in Western Australia. The weather alone is a spectacular event in Western Australia aside from the many attractions as you might see changing weather patterns and even electrical storms! No trip to Western Australia is complete without a tour of the Outback. 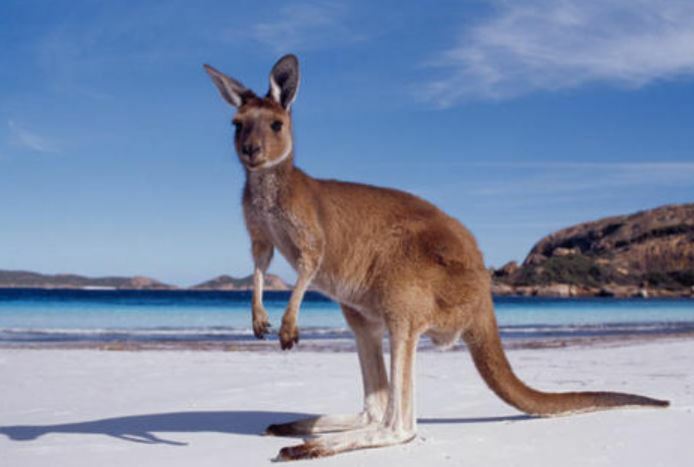 You’ll have the adventure of a lifetime while on Outback tours of Western Australia. Trek the red sands and rocky gorges while you discover gold rush towns and untouched wilderness. 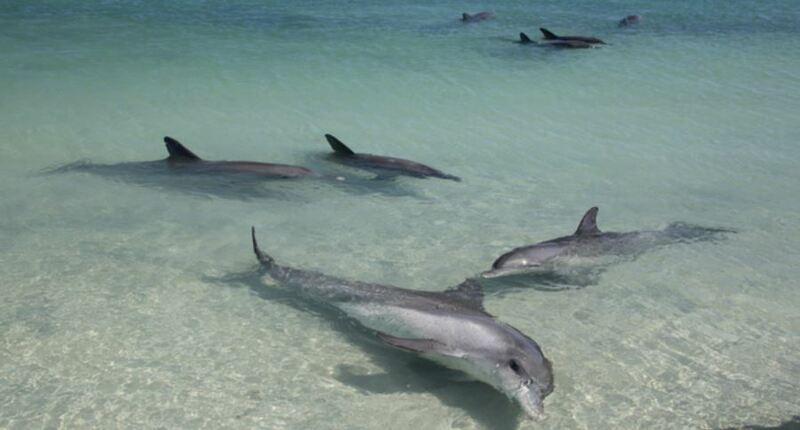 Beach and ocean tours of Western Australia are ideal for any water or nature enthusiast. No matter if you’re surfing, scuba diving, soaking up the sun or enjoying the sea life, you’ll love exploring the breathtaking reefs, 19th century shipwrecks and diverse sea creatures. With an aquatic playground right at your finger tips, there are activities galore! If you’re looking for little more laid back Western Australia tours, you can be wined and dined as the area offers world-class wine and a succulent sea life. Dine on fresh barramundi or pink snapper while enjoying a glass of wine from a local winery. No trip to Western Australia is complete without a tour of the forests. The unspoiled wilderness offers excitement and exploration for all nature lovers. Not only will you be surrounded by towering trees and a diversity of wildlife, but you’ll also explore the largest wildflower range in Australia! While on tours of Western Australia, you’ll mingle with the locals and get a taste of the friendly lifestyle. Experience for yourself the laidback demeanor of the Western Australians, while learning about the history and culture as you stroll the streets of Western Australia. Make the most of your trip by booking packages for accommodations and tours of Western Australia today!